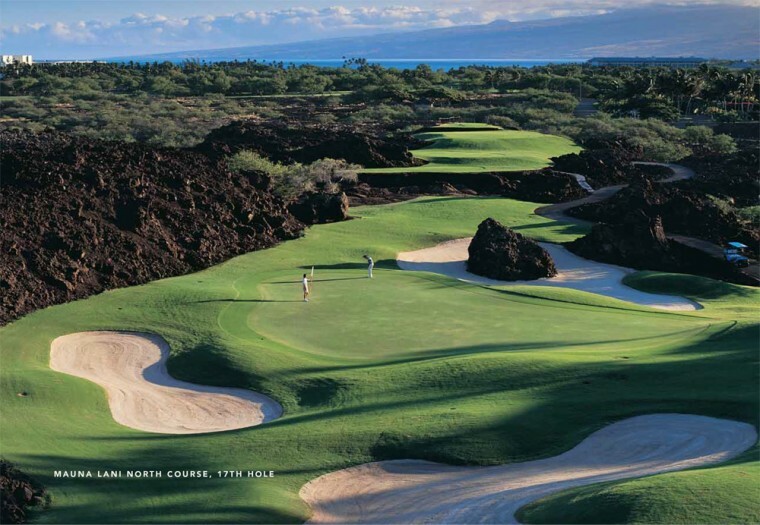 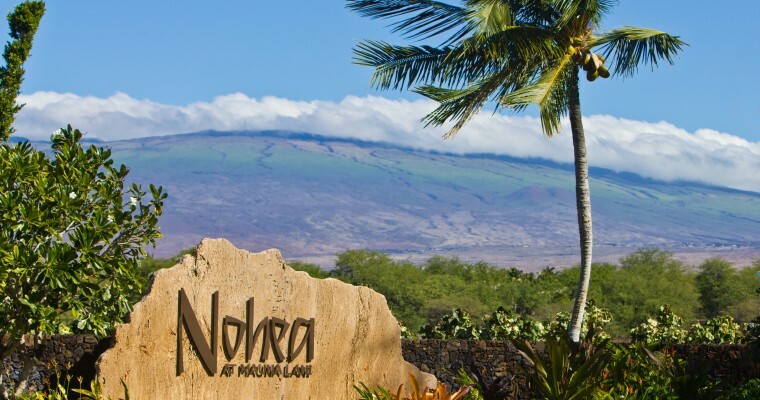 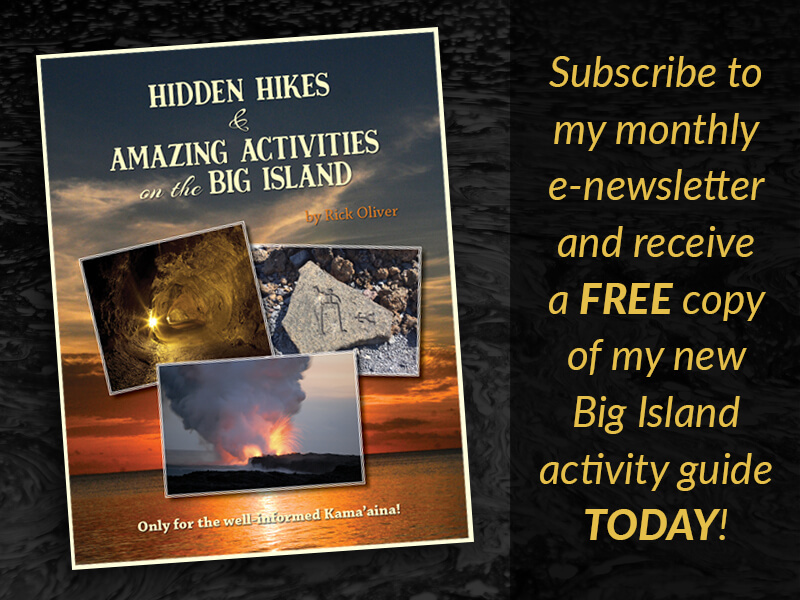 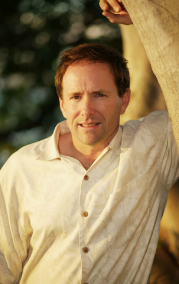 New developments continue to spring up within the Kohala Coast Luxury Resorts, Kona and various other locations along all coast lines. 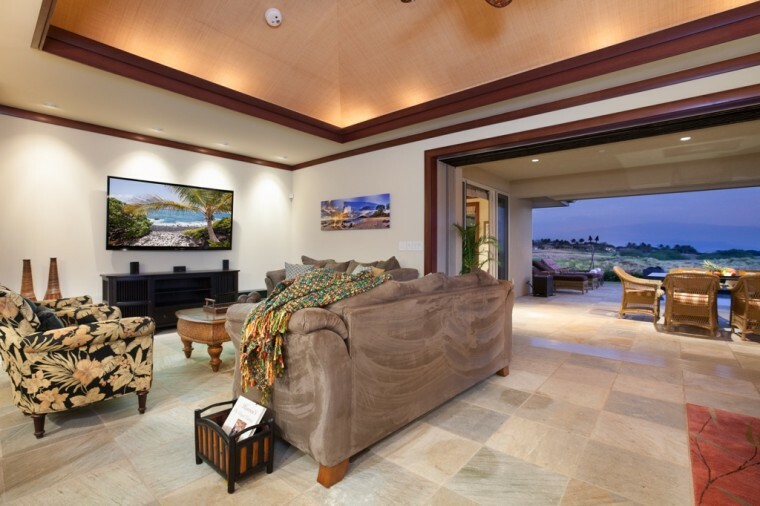 Check out the the new developments offered in the Mauna Lani Resort like Nohea, KaMilo, Kulanai or Laulea which all feature fabulous community centers and assured beach access through their private beach club located at Makaewa Bay. 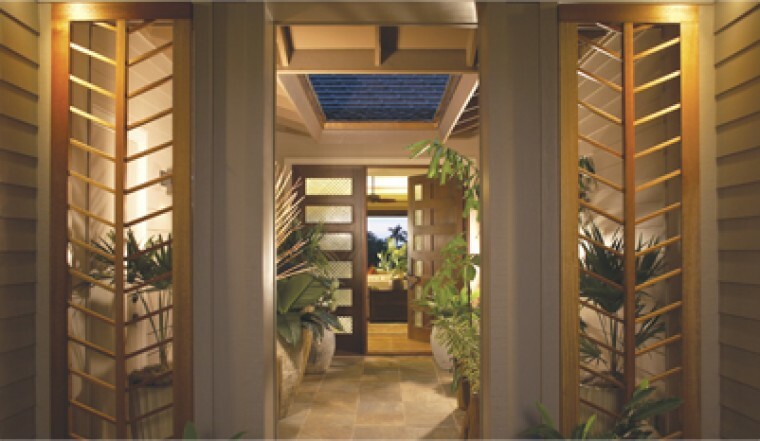 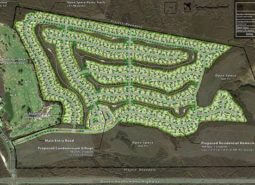 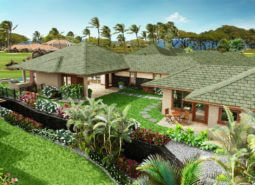 The Mauna Kea Resort offers the new D. R. Horton community, Waiulaula featuring both duplex and free standing condominium homes. 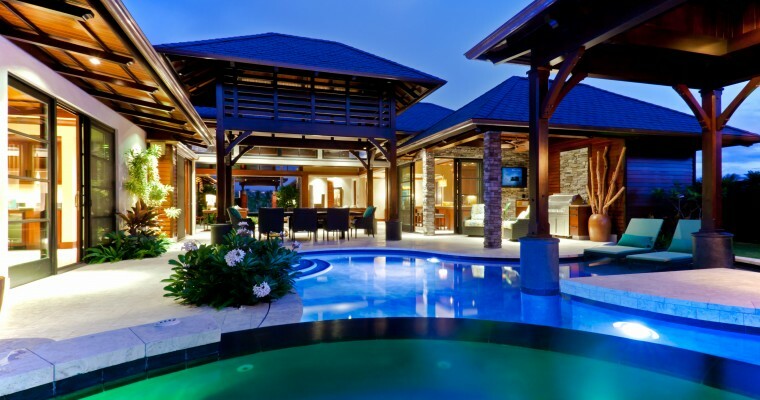 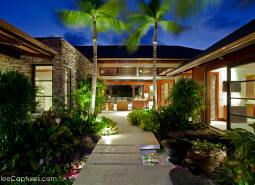 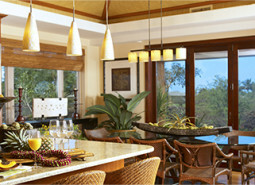 Both plans include swimming pools, outdoor kitchens and incredible, west facing ocean views. 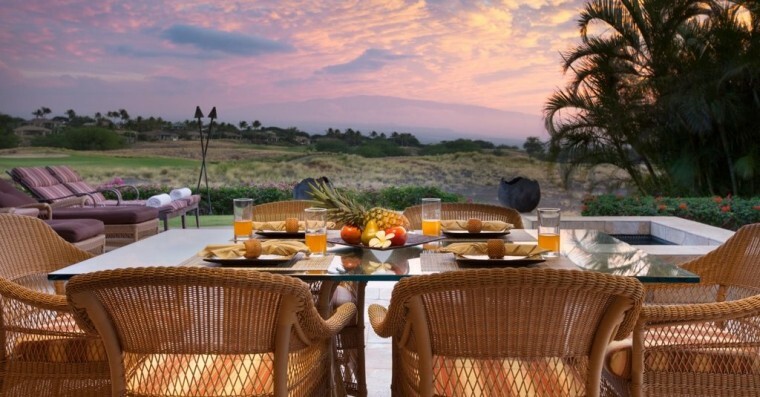 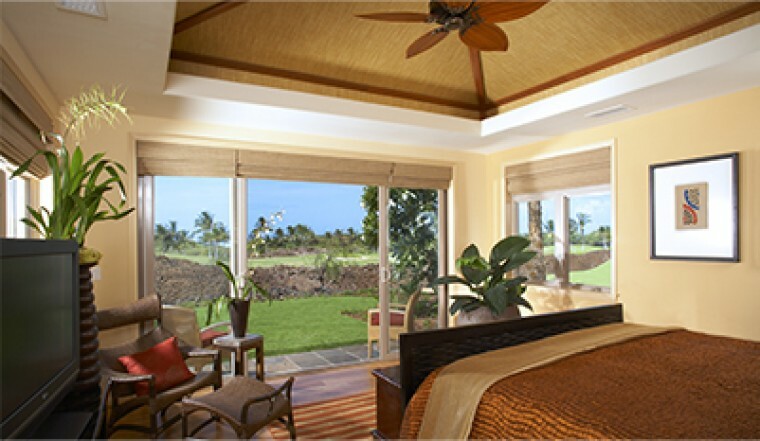 Check out Waikoloa Beach Resort’s new Ainamalu single family and condominium home community featuring homes from 1650 square feet that allow vacation rentals. 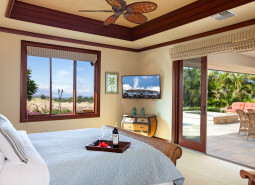 Bookmark this page or Sign Up for Property Alerts to keep apprised of the latest developments in paradise!